Do you have a love affair with no-bake cookies like I do?? I LOVE no-bake cookies. I also really love hot cocoa with my cookies. 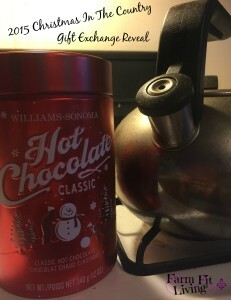 If you haven’t tried William-Sonoma Hot Cocoa yet, you are truly missing out. One word. Heaven. I had not tried it until my friend Kirby at 15009 Farmhouse sent me the mix as a Christmas gift. Read more about the awesome gift she sent me. The delectable shaved cocoa bits are delicious when combined with milk to make a creamy, rich chocolatey drink. The mix also work well in classic chocolate peanut butter no-bake cookies. You see, Mylee and I decided to make chocolate peanut butter no-bake cookies one afternoon. We had all of our ingredients on hand. Except cocoa. We had the first three ingredients in the saucepan on the stove and we were ready for cocoa. I looked everywhere. Inside every pantry door. I even looked in the fridge because, well, you just never know. Alas, no cocoa. 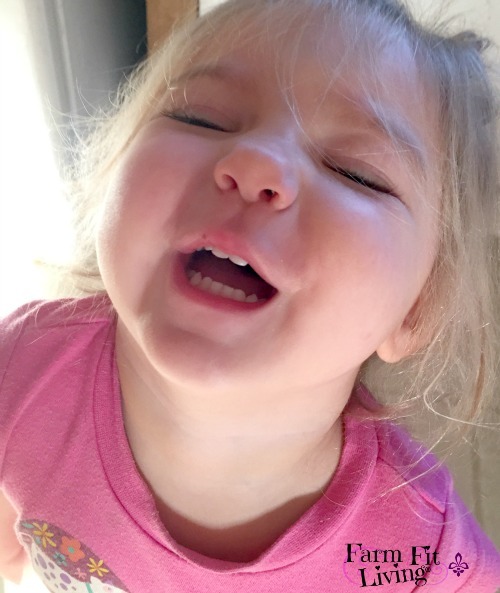 I sure didn’t want to disappoint my sweet-faced little munchkin, who was getting anxious for cookies. Thinking quickly, I decided to try my William-Sonoma Hot Cocoa mix into the cookies on a whim. Cocoa mix in a recipe? Do I have authority to do this? I was thinking with my desperate sweet tooth. I needed sugar as soon as possible. Hey, if the cookies didn’t set, the mix would still taste delicious to eat. Our sweet tooth would be saved either way. Mylee and I were super hungry for something sweet. In a medium sauce pan, add butter, sugar, milk and cocoa. Place on medium heat. Bring the mixture in the sauce pan to a rolling boil – once it is at a full boil – boil for 1 minute and 15 seconds. Add in the crunchy peanut butter – stir. Add in the oats – stir. Add in the vanilla – stir. When it’s all mixed together, drop by tablespoons onto baking sheets lined with wax paper. The size of the spoon really depends on the size of cookie you desire. Let cool for as long as it takes for the cookies to set. The cookies should feel dry to the touch and peel off the wax paper easily. The delicious, chocolatey cookies will take just a little bit longer to set than classic chocolate peanut butter no-bake cookies. But, I definitely won’t hold that against them. Mylee and I enjoyed eating the batter while setting the cookies onto the wax paper to dry. Tip** Once the top is fairly set and dry, turn them upside down on to the wax paper. This helps the bottom of the cookie dry out a little bit faster creating a solid, yummy cookie. After they are dry (if there are any left), place them into a tupperware container to store. This also helps to ration them. Because, you know you can’t have just one. Yep, funny story. He knew we had cocoa in the house. And he knew just where it was. He found the cocoa up on the top shelf pantry in the back corner. Housewife fail. I’m really super glad I didn’t find the cocoa. I didn’t give up on my cookies. I simply dared myself to improvised and try something new. I am so glad I tried the cookies with the William-Sonoma Hot Cocoa mix. It was a fun new way to try an old classic recipe with a different twist. 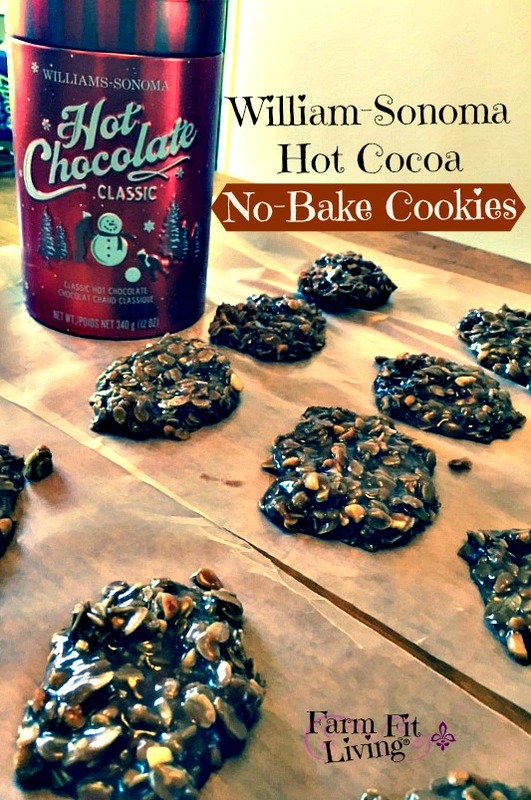 These William-Sonoma Hot Cocoa No-Bake Cookies turned out great! I can definitely recommend them as a safe and sugary delicious recipe for the whole family. No bake cookies are hubby’s favorite. I can’t wait to try this holiday version! I love it when these kinds of accidents happen! I grew up on no bake cookies!! I currently have 2 recipes on hand but have the worse time with then setting the right way. Thankfully I do have cocoa on hand if I try to attempt them again. Don’t you just love it when you create a culinary surprise? What a great treat. I have a serious sweet tooth. No bake cookies are the best. I can’t wait to try out this recipe. The cookies look so gooey and yummy. No bake cookies are so handy! Her sad face is absolutely hilarious. These cookies look delicious and easy to make. I love this story. That was some really quick thinking! 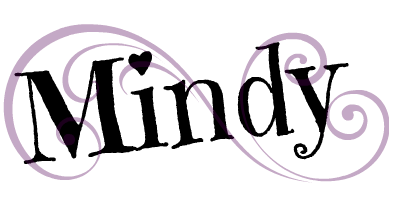 Now you have created a great recipe that worked out well for you and now many others. I may just have to try this too! Oo yes I do love no bake cookies! I will have to try these out. They sound amazing. I’ve actually never tried no-bake cookies. Can you believe that? Omg! I am loving the no bake cookies. I have to have have to try it, this is an awesome method. Thanks for sharing. I enjoy visiting Williams Sonoma during the holidays. I will have to check out their cocoa mix. These look yummy. I’ve never tried a no-bake cookie recipe and this one sounds amazing and super simple! I might have to give this one a go for the holidays! Omg these cookies sound absolutely delicious!!! I must give them a try!! !